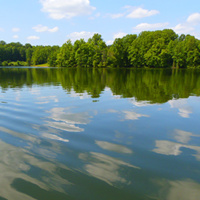 This is a chance to get some fresh air and exercise after work at Seneca Creek State Park. Hike a loop of between 1.5 and 2 miles, with frequent stops for animal sightings, plant and praying mantis egg case searches. The route will vary based on trail conditions.